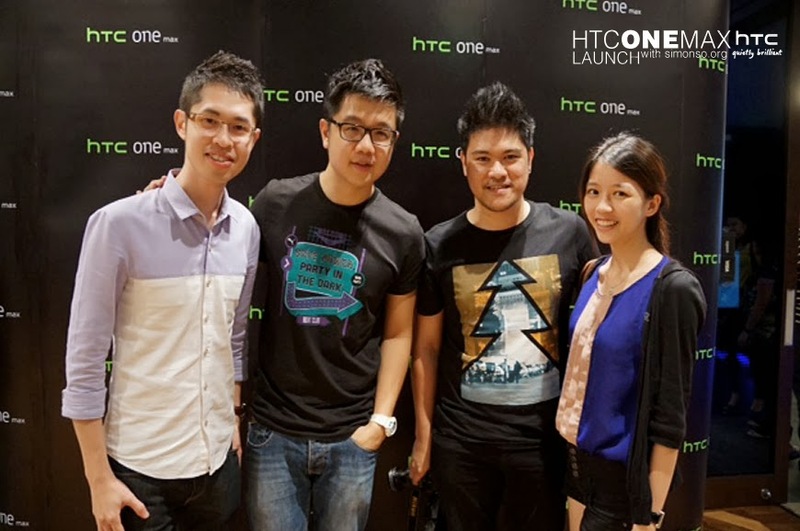 Home Unlabelled HTC One Max launched! 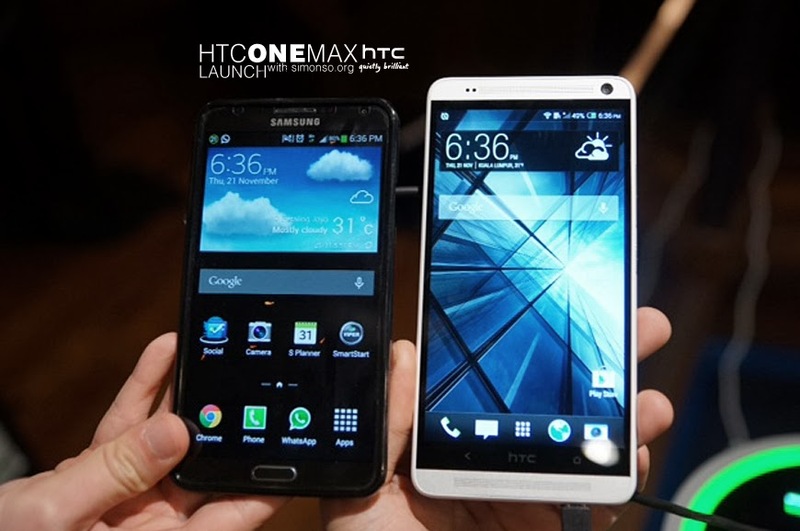 I have one word to describe the phone, HUGE. 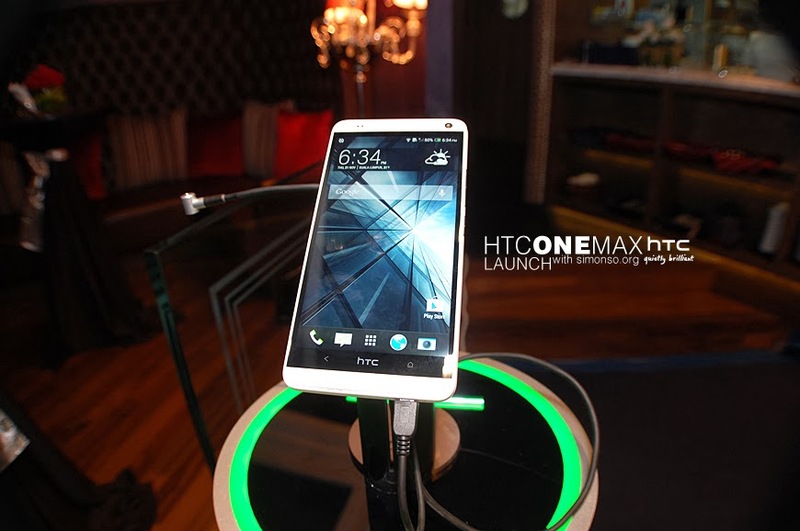 It's running on HTC Sense 5.5 and Android 4.3 and a huge upgrade on their blinkfeed. I personally think it is a little too large(of course you can always go with HTC One or One mini) and the stylus (which is sold separately) seems super cool but there is no where you can keep it within the phone and it doesn't do what the Note 3 does. A little disappointed not seeing the beats audio logo at the back of the phone. At the moment, I am still happy with my HTC Butterfly S.